We did our Google+ research this month to find articles that focus on what you can do to give yourself the best chance possible to sell your house fast before the end of the Summer. We’ll bust home selling myths, give you a background on real estate lingo you’ll need to know, and help you get your house show-ready. 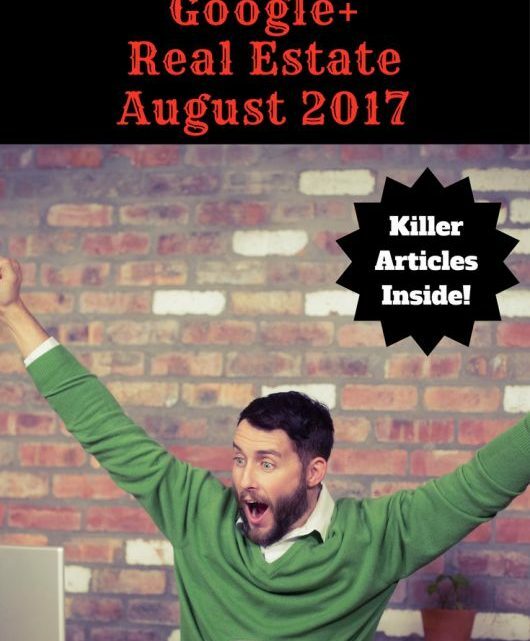 We scoured through Google+ to find you the most well written, informative, information packed articles on real estate for August. 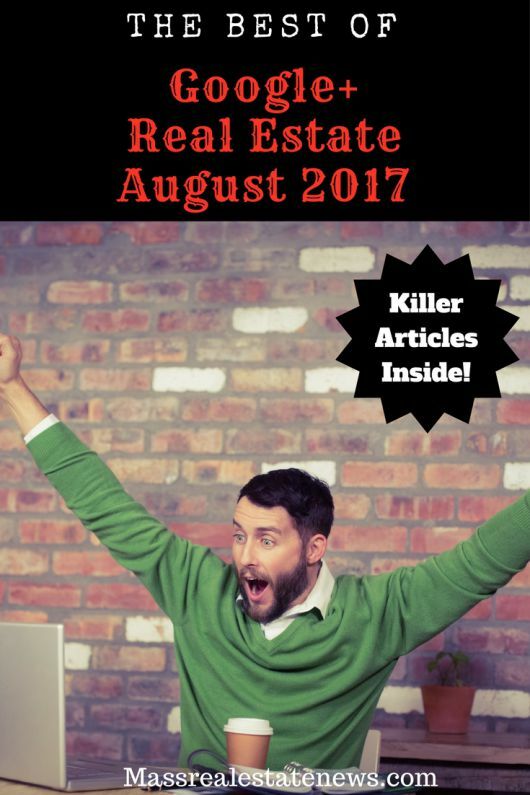 Without further adieu here are the best Google+ real estate articles for August. Let’s get started! Top 5 Real Estate Open House Myths: Busted! When you set out to sell your house, your real estate agent is going to give you a marketing plan. This marketing plan may not include an open house. Often now, with 51% of buyers finding their homes online, open houses have become less useful to sellers and more useful to agents for building clients and connections. In his insightful article, Kyle Hiscock talks through common myths about open houses, and explains why they may not be as helpful a resource for you as you think. So, as you interview prospective real estate agents, keep an open mind if they forgo the traditional open house for a more effective style of marketing. What an appraiser sees when they look at your house may differ at times from what a home buyer sees. Even if your house is “show ready” to buyers, there are specific measures you can take to ensure that it is also ready for your appraiser. This post is especially useful because, if implemented correctly, these tips could have a major impact on how much your home is worth. You’ll need to make sure the home is five star hotel clean, staged, and that the exterior has great curb appeal. Paul Martin Ross also adds a bonus “packet” you can make to make sure that all information your appraiser has on your home is up to date. He also walks you through how to make what he calls a “Brag Sheet” to call out improvements you’ve made to your home. There’s lingo on top of lingo you’re not going to know when you sell your house, unless you practice real estate. Knowing key terms will help you understand situations that might pop up when you sell your house and how you want to deal with them. If you don’t understand these terms, you could make a poor decision that you otherwise could have avoided. This article on real estate terms to know walks you through the terms you need to know and why. It’s a straightforward, quick read that distills down complex real estate concepts that would take a long time to research on your own. There’s a lot of cliche real estate advice floating around, and if you follow it just because you’ve “heard that before,” it could really cost you in the long run. Jonathan Deesing interviews three of America’s top real estate agents to dispel myths that have been commonly accepted to sell your house fast. Deesing offers up the real advice that will actually help you sell your home. Spoiler alert: don’t ever try and sell an empty house. Xavier De Buck further unpacks common home selling tips that could actually hurt you when you sell your house. De Buck’s article will help you make the best decisions you can as a home seller by teaching you the worst. The myth that surprised us most? Some home buyers think that an offer made soon after the house is listed means that it is priced too low. De Buck explains that a quick offer signifies a great agent with a top-notch marketing plan. Are you considering purchasing your first home? Are you an active member in the military? Have you served your country prior to now? If so you need to know what to think about when buying a home for the first time as a veteran. Have a look as Keith Lawrence shares some great insight into buying your first property. Getting into the real estate market to purchase a home for the first time can be scary but Keith’s tips will help with some of the stress! One of the biggest obstacles to home ownership is a down payment. Obviously, the more money you have to put down the better. It can take years, however, before you’re comfortable moving forward on your home purchase. When buying a home you want to make sure your financial house is in order. In his article at Realty Times, Fred Franks, tackles what you need to do to be prepared for purchasing a home including getting some down payment assistance. Take a look at his article for some timely tips. Staging your home is essential to selling as fast as you can for the most money possible. In fact, the National Association of Realtors has done studies on the effects of home staging on buyers. They found that 77% of buyers felt more at home in a staged property than in an empty or unstaged house. Eileen’s article makes our list because it’s a quick, informative read on how to get your house ready for buyers. All of these tips are easy tactics that–with the exception of great listing photos–you can do yourself in one afternoon. Each one of these tiny tips has a big impact on the way buyers see your home. Last but not least do you want to sharpen your blogging skills as a real estate agent? If so, have a look at some of the real estate blogging tips put together over at The Contactually Blog. Contactually provides some awesome advice to those who are in the real estate industry. Catch all of their helpful real estate social media postings. Do you enjoy these best of Google Plus real estate posts? 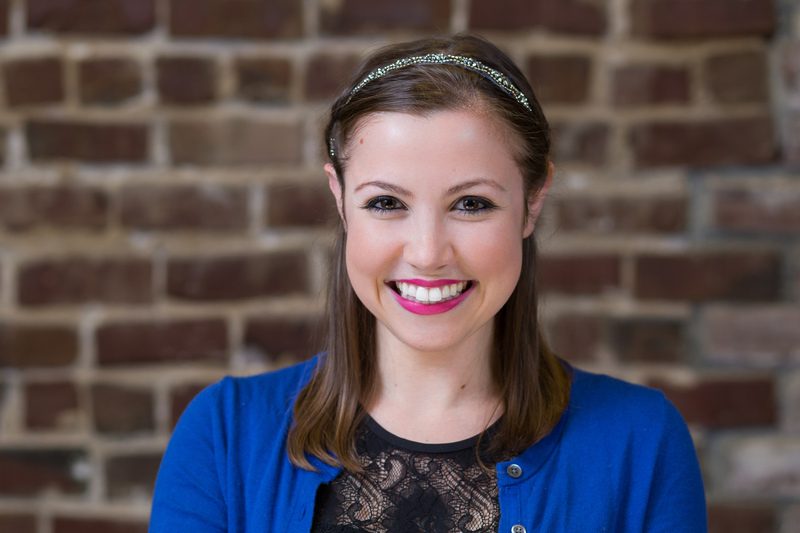 Bio: Alexa Collins is a staff writer at HomeLight. She covers the real estate market and looks for new and interesting ways to sell homes. 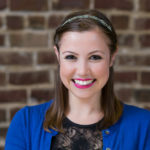 Her work is published on Zumper, Huffington Post and USA Today. She’s been cited in Country Living, Market Watch and House Beautiful. Next post What are Millennials Looking For In An Apartment?